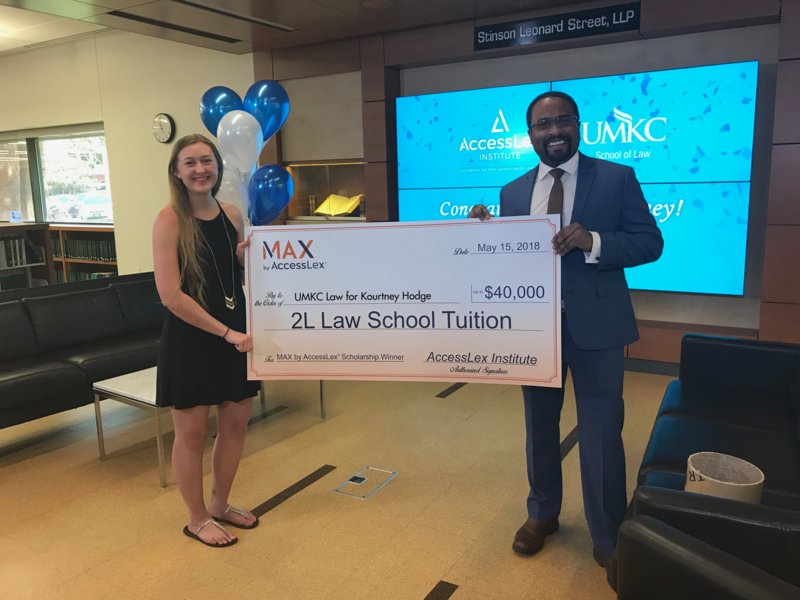 "AccessLex Institute’s MAX program has helped influence my financial decisions to reduce what I will owe after graduation. If you are looking for ways to graduate with less debt, I highly recommend these workshops. Although you may think they take time away from studying, the information will pay off in the long run. 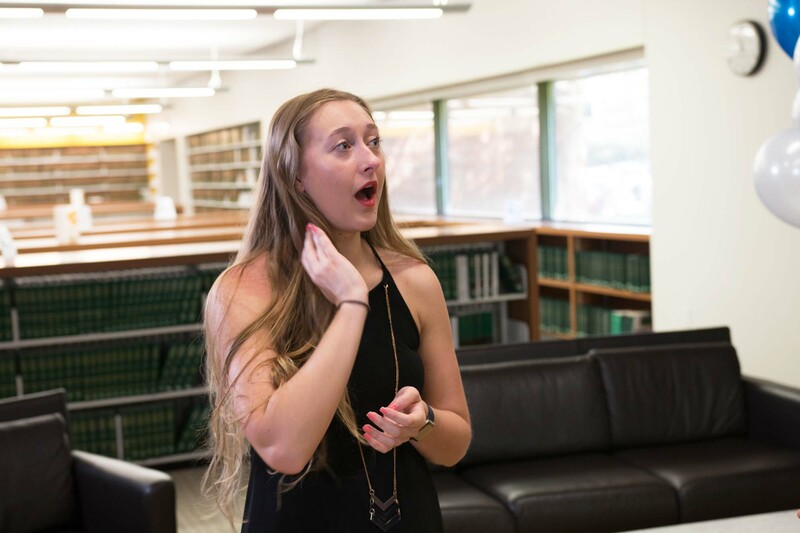 This scholarship will help me pay off my student loan debt much earlier than expected!" 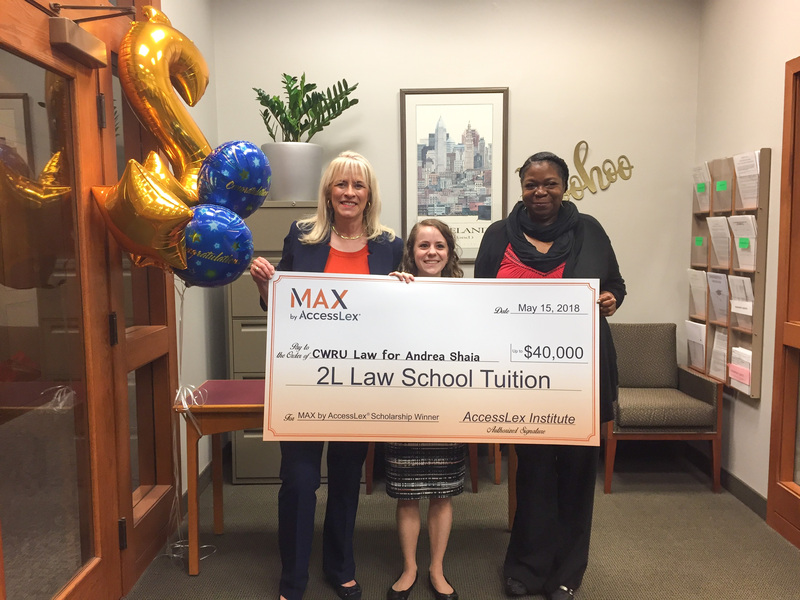 “I cannot thank AccessLex and their MAX program enough for helping me stay ahead of my law school expenses. 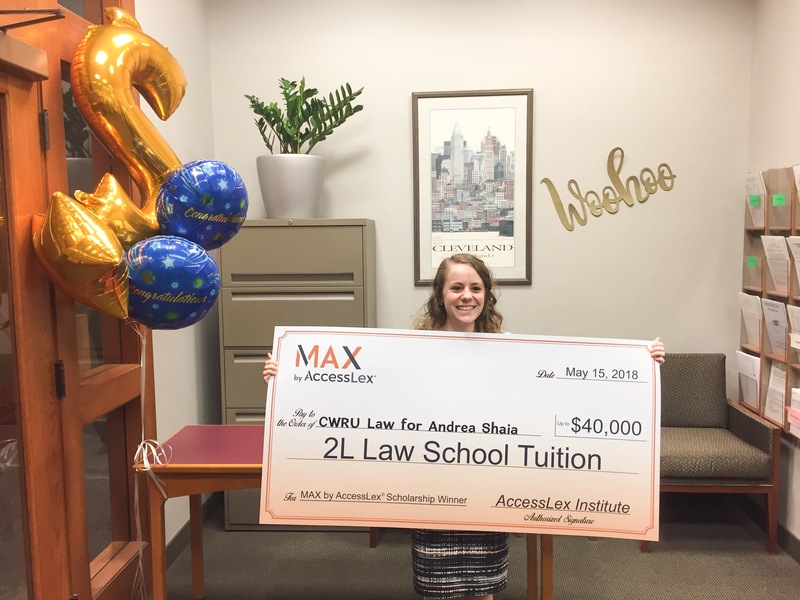 The online lessons have helped me plan for my financial future in the law. This scholarship will help me stay secure in my financial future and maintain peace of mind. 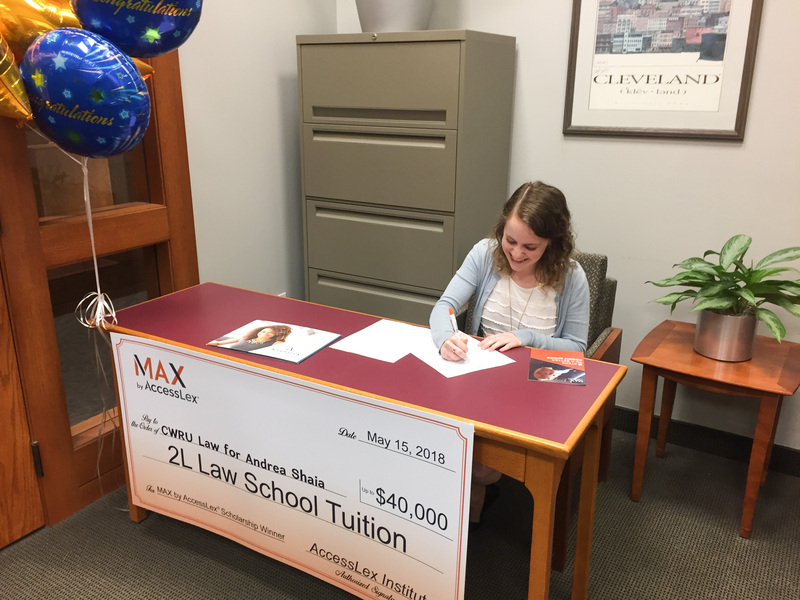 I am forever grateful to the MAX Program." 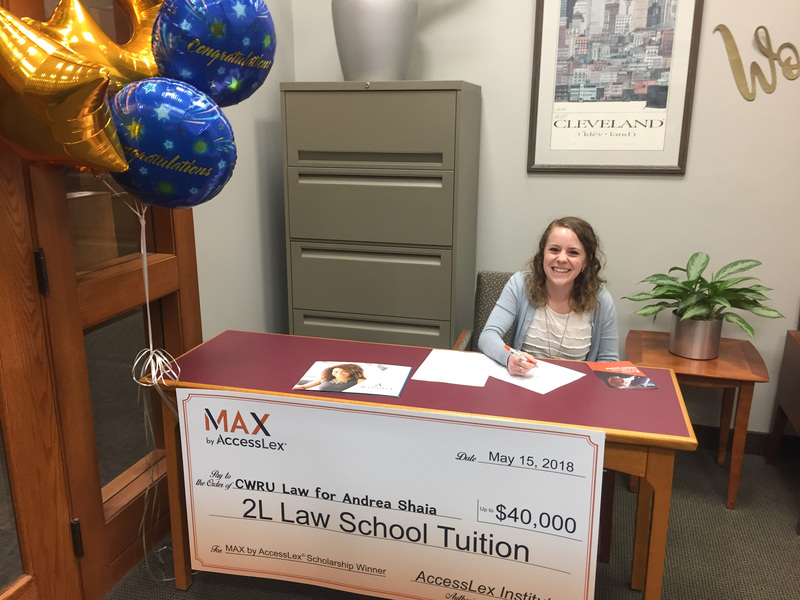 “Personal finance is an extremely important topic for everyone; unfortunately, it is also one often overlooked by law students who find themselves inundated with schoolwork. 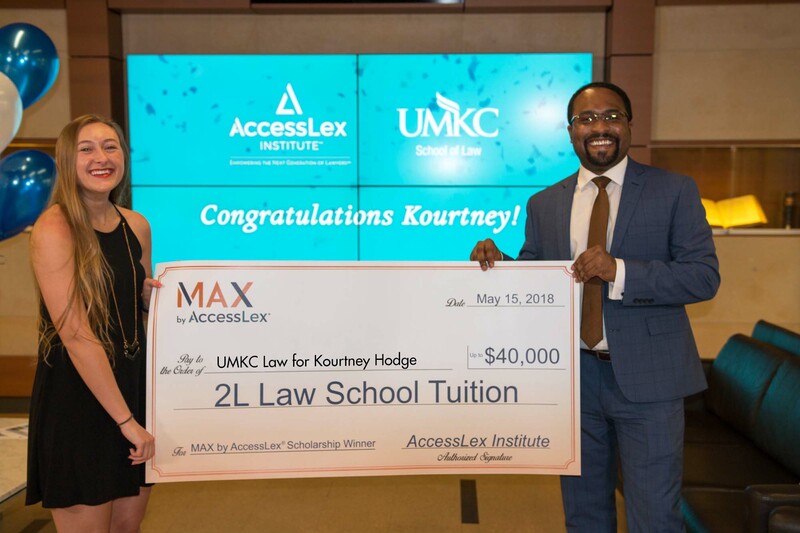 The AccessLex MAX program has provided a convenient way to learn valuable lessons while offering the chance to earn scholarships toward the ever-rising price of a law degree. I am grateful for the information and the $5,000 dent in next year’s tuition!" 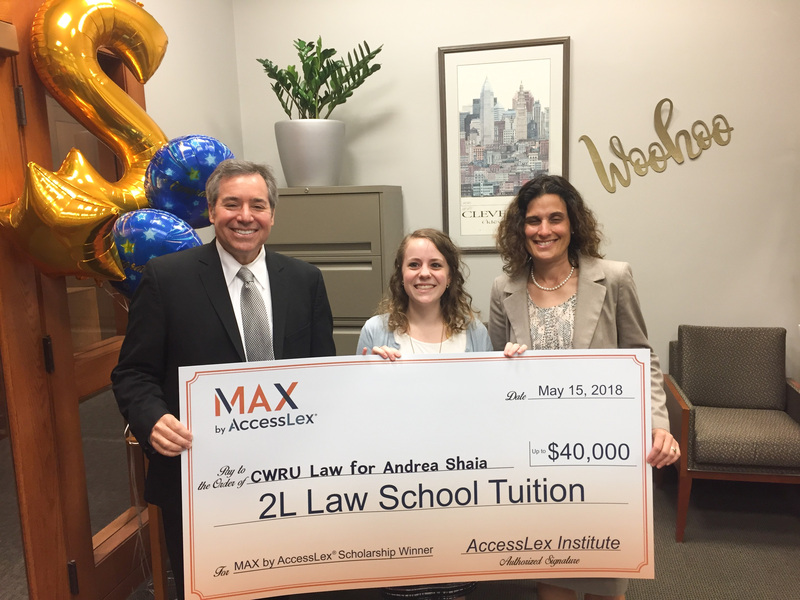 "Winning this scholarship feels like winning the lottery. 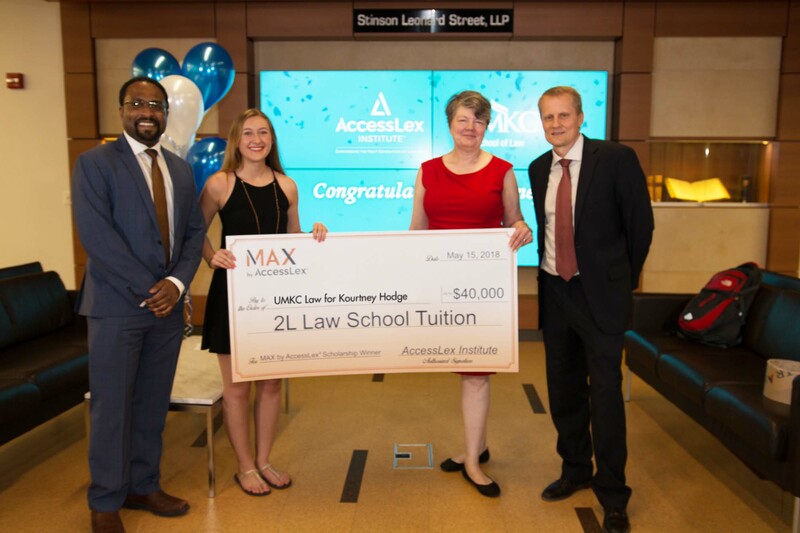 Thanks to the MAX by AccessLex® program, I am not only going to law school for free next year, but the next 20 years of my life have been changed forever. Words cannot express how truly grateful I am for this scholarship. 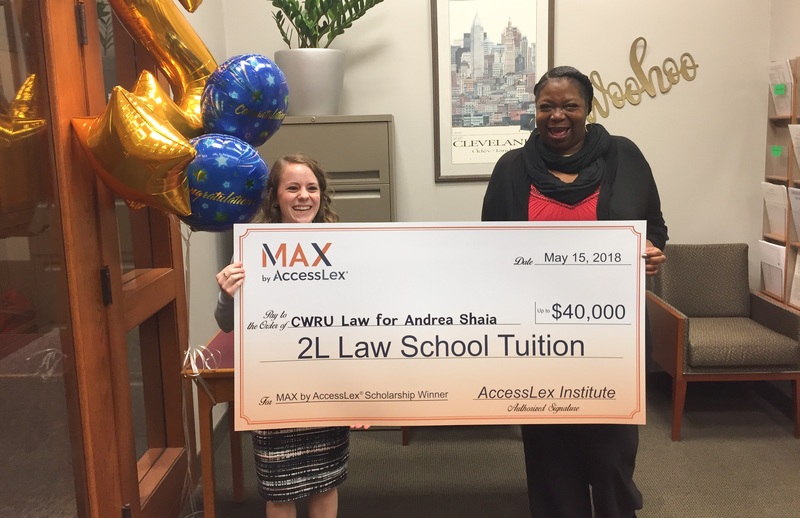 Thank you AccessLex!